Second charge criteria searches on Knowledge Bank for people with debt issues accounted for four out of every five for the first time last month. “An increase in the number and complexity of products can be seen in each and every lending sector and so the challenge for brokers to find the right home for their clients’ loan becomes more and more onerous. With new lenders entering the market and existing lenders expanding their product options. “We also constantly hear from brokers that criteria searching, in addition to helping them save time in placing cases, vitally enables them to evidence and document their process should their advice be questioned at any time in the future. The top search for residential was maximum age at end of term, followed by self-employed, one-years accounts while the top search for equity release was property with an annex, outbuildings, land or acreage, followed by freehold flats. The main focus for brokers researching the buy-to-let sector in February was on finding lenders who would lend to first time landlords. The top search for self-build was conversion, regulated bridging for bridging, applications paid in a foreign currency for overseas and maximum LTV for commercial. Figures recently included in the Mortgage Market Tracker from the Intermediary Mortgage Lenders Association suggest brokers saw the largest drop in business volumes in the third quarter of 2018 that they’ve experienced in more than two years. This hasn’t been our experience in 2018 at all, which is most likely down to us deliberately taking a strategic approach to our positioning. Even in a market where buyers, movers and developers are choosing to sit on their hands, we’ve concentrated on areas of the market where we know we can add significant value. There are a number of trends that have affected the shape of lending in 2018, the most significant being the impact of changes in taxation and affordability testing in the buy-to-let market. 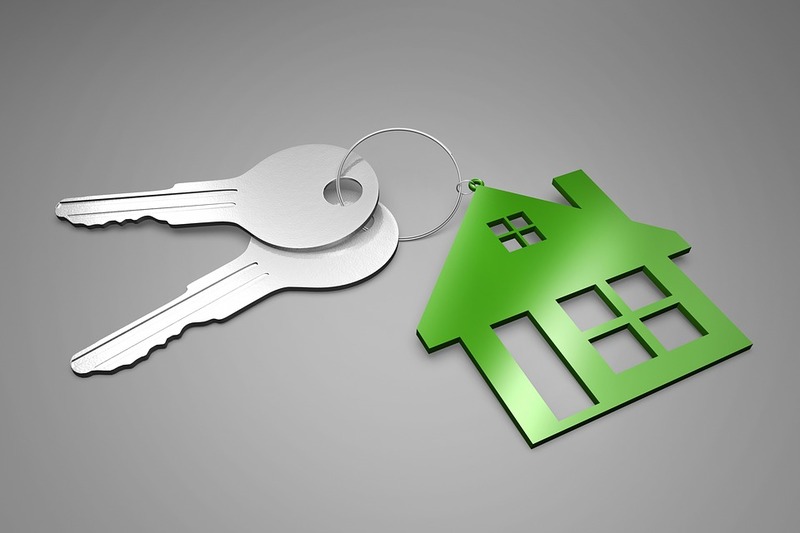 The reduction in tax relief on buy-to-let mortgage interest and the tougher stress-testing rules from the Prudential Regulation Authority are beginning to have a visible effect on lending trends. Limited company buy-to-let has been a big win for us this year, as has our commitment to offering flexible affordability criteria to landlords with other sources of income. 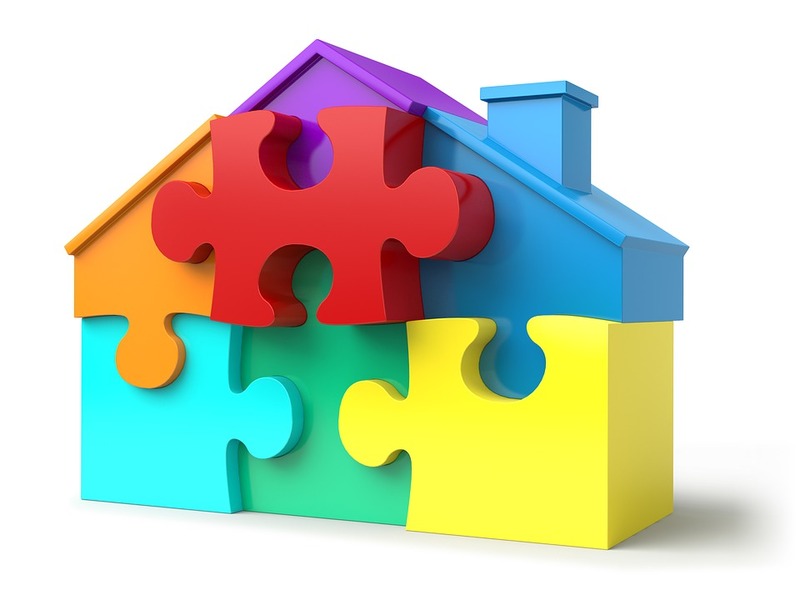 Adding value to investment properties at the outset has also been a focus for landlords increasingly this year. We’ve helped landlords by adapting our application processes for short-term bridge to let and launching our new Refurbishment buy-to-let proposition which features a double proc fee and single application. 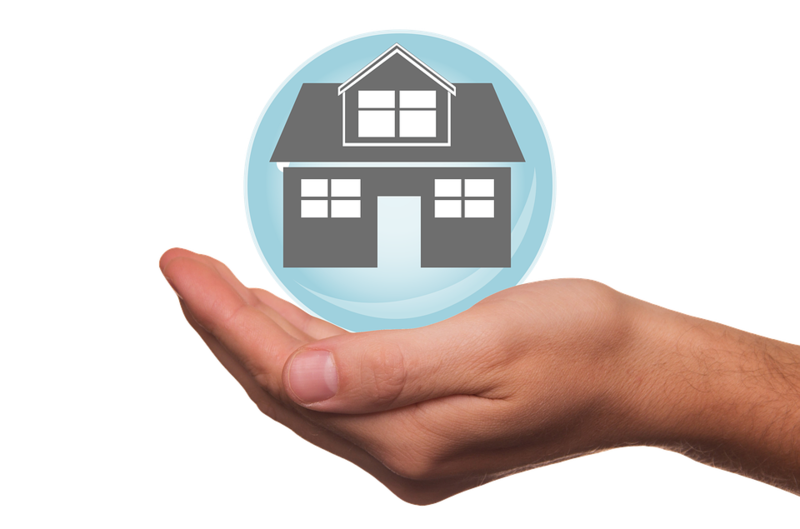 We believe this demonstrates both our commitment as a lender to supporting our borrowers and introducers, and also illustrates the value that a specialist lender can offer in today’s market. 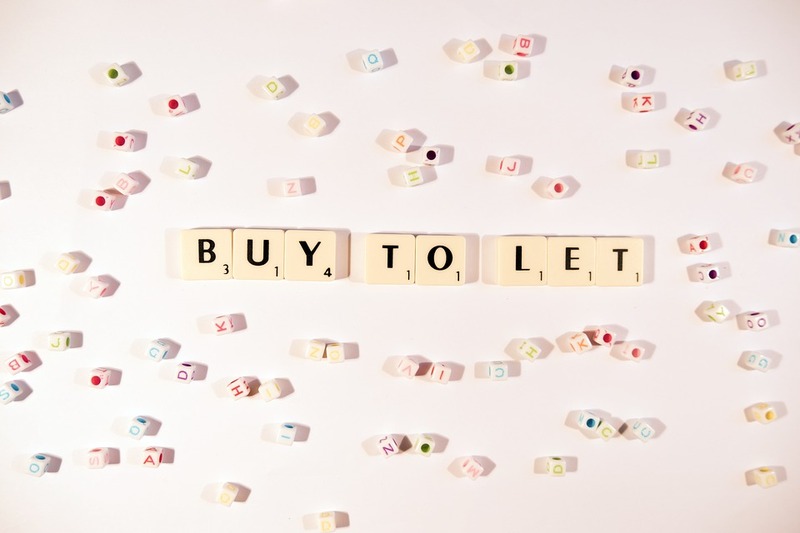 Buy-to-let remortgaging has been a significant part of the market this year, and that’s not accounting for product transfers in buy-to-let. The big high street lenders have necessarily had to focus on retention in 2018 as margin pressures have got tougher and transaction volumes have remained subdued. That has opened up an opportunity for specialist lenders to plug the gaps created by these shifts. We’re big enough to make a meaningful difference to the supply of specialist buy-to-let finance and nimble enough to be able to flex our criteria and underwriting to adapt to the needs of borrowers in a changing market. What’s in store for 2019? Well, that remains to be seen. But I suspect that it will be a year in which smaller specialists continue to thrive. And, rest assured, that we will remain committed to supporting brokers and borrowers whose needs are not being met on a high street increasingly under pressure. Landlords rely on brokers to guide their financial choices because they feel intermediaries have access to better deals, according to research by a bridging lender. In a survey of 2,000 adults who own three or more residential properties, 35 per cent agreed they rely on brokers to inform choices made when securing finance for a property purchase. 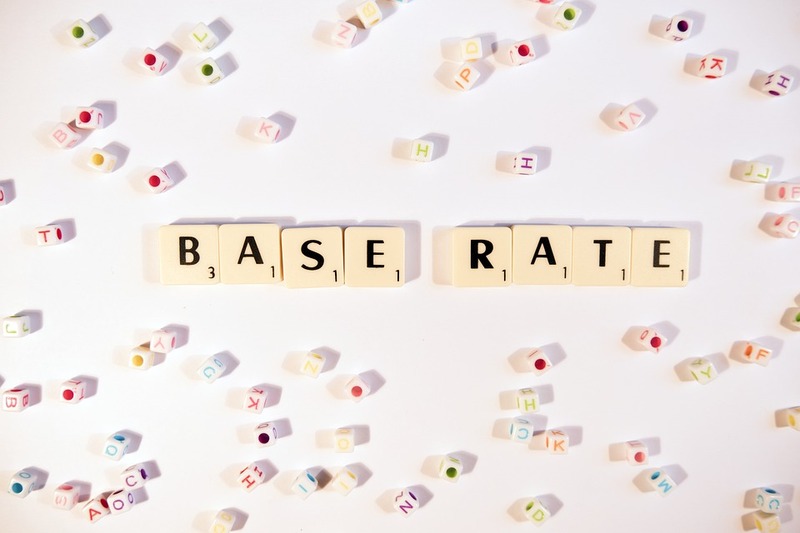 The research, conducted by bridging lender Market Financial Solutions, found 41 per cent of the landlords who relied on brokers felt they could access better rates than a borrower going direct with the lender. Recent figures released by fintech firm Mortgage Brain found a significant difference between the cost of comparable buy-to-let mortgages and mainstream residential products. As of November 1, the cost of a five-year fixed buy-to-let mortgage at 80 per cent loan-to-value (LTV) was 24 per cent more than the same product type for a residential mortgage. 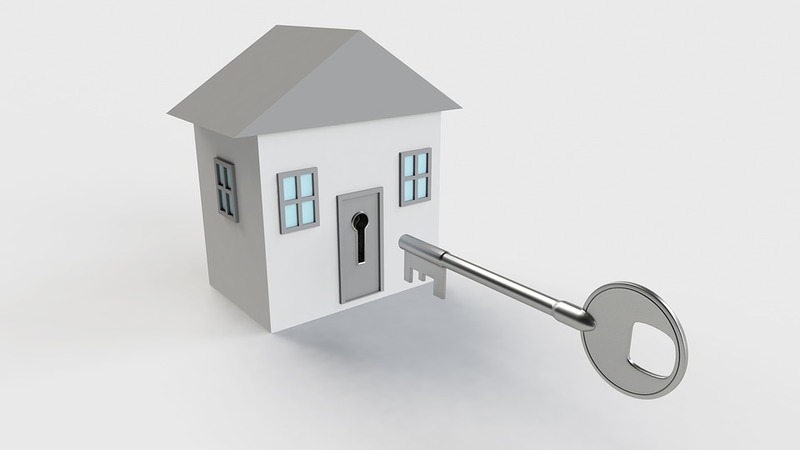 A two-year fixed buy-to-let mortgage at 80 per cent LTV cost 20 per cent more than its residential equivalent. The survey of landlords with a portfolio of three or more properties also found a preference to explore financing outside of traditional mortgage products, with 41 per cent expressing a want for a better understanding of the options available to them. 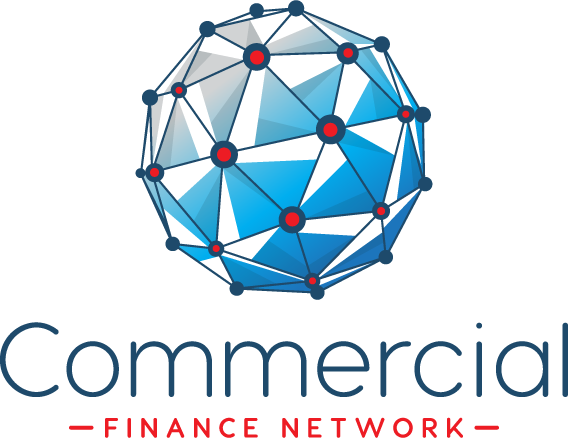 Mr Raja said: “Importantly, beyond the historically dominant mortgage providers, there are now many forms of alternative finance that buyers can call upon. Mr Raja said with more than a third of landlords relying on brokers, it is vital intermediaries have in-depth knowledge of all financing options and not just different rates for the same product. Steve Olejnik, managing director at Mortgages for Business, said he thought the number of respondent landlords using brokers to guide financial decisions in the survey was surprisingly low. He said: “In my experience nearly all buy-to-let mortgage business is done via intermediary channels. Mr Olejnik said brokers are becoming increasingly important in filling the advice gap.